Resale Technologies is the industry leader in life cycle IT Asset Management. 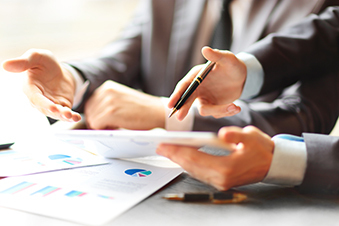 We provide an array of services that turn complicated and daunting tasks into seamless solutions for your organization. We understand that in this day and age IT personnel may acquire responsibilities outside of what they were hired to achieve. With Resale Technologies’ ITAM solutions you can now focus on your core duties and allow our certified technicians and quality support staff handle your complex IT burdens. 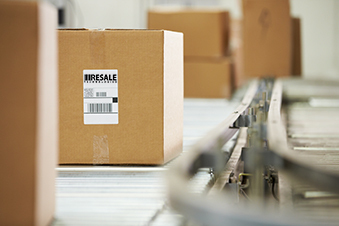 Headquartered in Columbus, OH, Resale Technologies is located in what some have called the “hub” of distribution and shipping services. In partnership with UPS, we provide two picks ups daily for expedite delivery. Conveniently located within 10 miles of every major carrier terminal, Resale Technologies is the perfect partner to improve virtually any company’s supply chain. Resale Technologies manages the auditing, data eradication, reporting, and logistics of your leased assets backs to its original owner. We also provide complimentary Fair Market Value assessments for all assets received. This service enables our clients to make well-informed decisions on whether the equipment should be returned or purchased at lease end. Our state-of-the-art facility eliminates the “middle-man” for repair service contracts. Resale Technologies supplys many of the parts that break/fix operations utilize for their repair contracts. This results in saving our clients unnecessary cost for parts and labor. Small businesses or large corporations, Resale Technologies has programs that tailor to exact specifications and budgets. 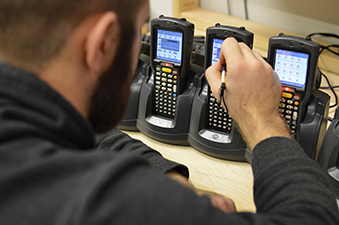 Resale Technologies carries thousands of data collection, mobility, and barcode printing devices in its inventory but sometimes you may need a specific part number that we just do not have in stock. 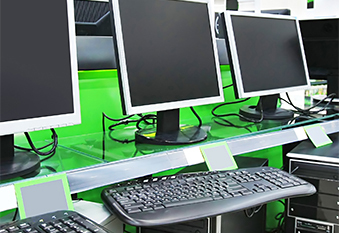 With our extensive global buyers and sellers network, Resale Technologies has the ability to fulfill any type of device that you may need at the fraction of the cost from your original equipment manufacture or value added reseller. 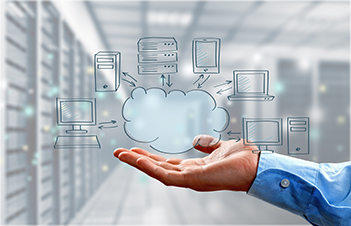 Our re/CloudSM solutions enable our clients the ability to track their assets from receiving to final disposition. Clients also have the ability to schedule pickups, download audit reports, track individual assets by serial number/asset tag, and view asset settlement reports (revenue share). Resale Technologies believes in 100% transparency when it comes to our clients technology assets. We take the guesswork out of tracking assets and earned revenue. Need trade-in values of your assets? Want to find out total cost of ownership? Should your company lease vs. buy? Our consultation and assessment services delivers straightforward and effective results. 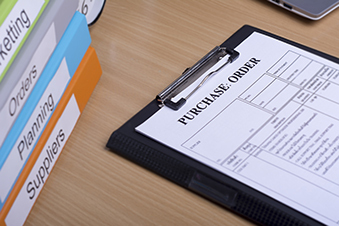 Resale Technologies is dedicated to providing superior professional services to its customers. We help our clients make well-informed decisions on the assessment of technology services and assets.